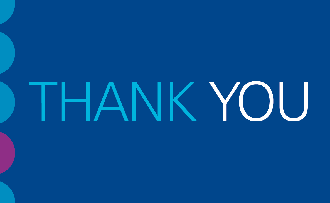 From all of us at Doctors Direct, we would like to thank you, our locums for being part of the 257, 000 shifts filled so far this year, the 20 NHS trusts you have supported and the thousands of patients you have treated during 2018. 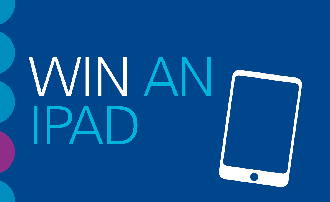 To show our appreciation for the locum shifts you work to support your trusts during the winter months, we are offering you the chance to win an iPad! 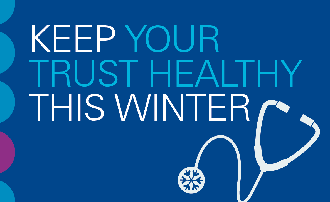 To be automatically entered in to the prize draw, simply work at least one locum shift per month in November, December, January and February. The winner will be announced in the Spring edition of our newsletter. 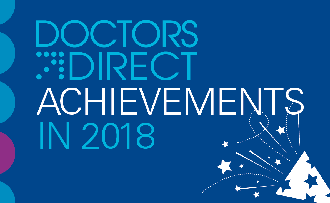 Doctors Direct has achieved a lot over the last 12 months, here are our top moments of 2018! Doctors Direct is growing! Greater Manchester Mental Health joined the Doctors Direct family in October and University Hospitals Plymouth will be joining us in December. A big welcome to our new trusts and locums! Pennine Acute Hospitals NHS Foundation Trust and Salford Royal joining together to give locums greater choice of location and shifts with no extra registration requirements. Meeting our Doctors Direct locums and supporting our bookers - 2018 has seen the start of our engagement days at our trusts, aimed at offering our locums the chance to meet your on-site teams to get help and support with any system queries, or just to pop along and say hi! These will be happening more regularly in 2019 so look out for your exclusive invites to our drop in sessions. Locum shift fill has increased! Thanks to your hard work, locum shift fill for our NHS trusts has increased by over 150,000 shifts in just 3 years, that is incredible! The valuable work you do for your NHS as a locum never goes unnoticed. 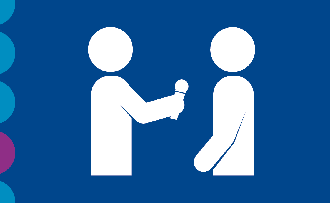 We would love to hear your story about your journey with the NHS and how working flexibly as a locum with Doctors Direct makes a difference to you. Answer the questions in our short survey and you could win a £70 amazon voucher and become one of our Brand Ambassadors for Doctors Direct. We will be launching webinars by industry experts, that you will be able to access online and claim CPD points once viewed. Stay tuned for further information! what we have coming up and resolve any issues you may have. These will be starting these in January so keep an eye out for your exclusive invite. 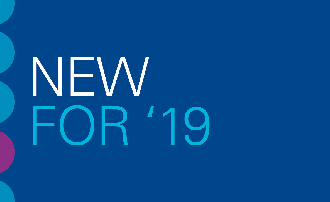 The Winter Edition marks the launch of the Doctors Direct quarterly newsletter, keeping you, our locums fully informed about all things Doctors Direct from new benefits and incentives to new trusts joining!